This was the first bus to be bought by Burntisland company Bisset. The year is unknown, perhaps readers might be able to shed some light? 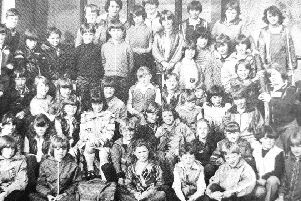 If you have any old pictures you would like to share, please send them to us by e-mail to ffpnews@fifetoday.co.uk.